Stealing is, and always will be, a crime that goes against the laws of most nations under the sun. Stealing cannot be excused under the law, though that has not stopped many people from taking on a life of crime and trying to line their pockets with immeasurable amounts of money by selling their stolen wares on black markets or to the rich. 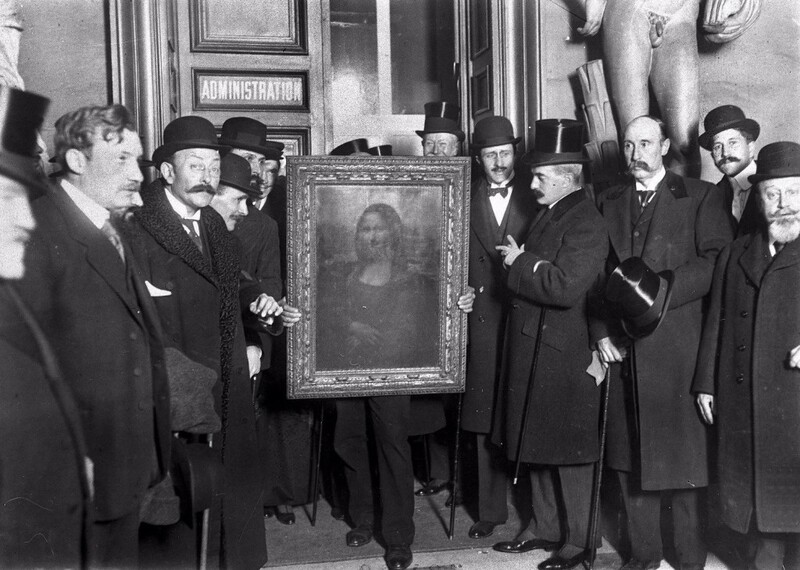 For example, an art thief may feel a painting is better suited in their hands than in a museum, so they nick it while no one is around one night. Well, some of those theieves actually became quite famous after their crimes. Here are ten of them. 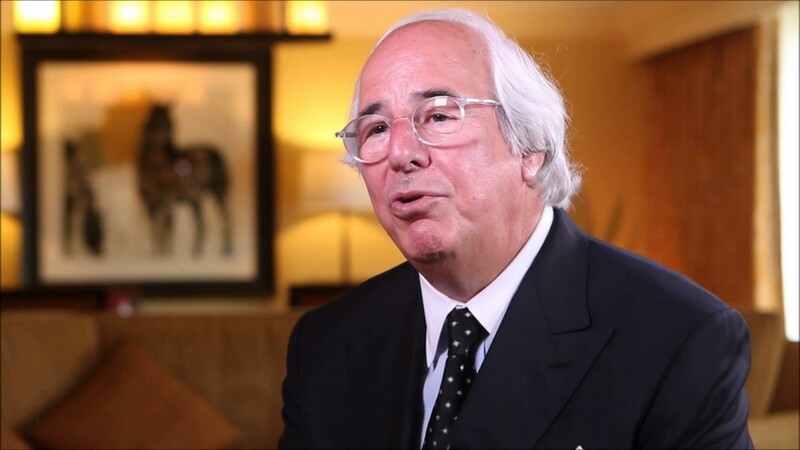 Frank Abagnale was once a trickster, check forger, and an impostor. He is one of the most famous, and had numerous identities to help him secure new ways of escape and new scores. Today, he is a security consultant for the United States. Mithilesh Kumar Srivastav, known by many as Natwarlal, was a known conman who had been accused of stealing far too much money to count throughout India. He was wanted in 8 states by the police, and was even sentenced to 113 years in prison. He vanished when he was 84 years old, though.